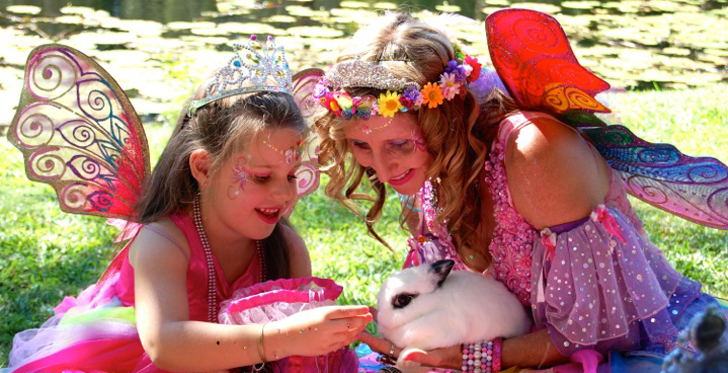 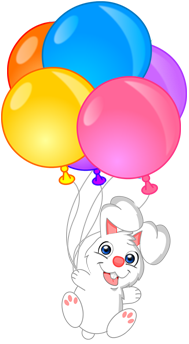 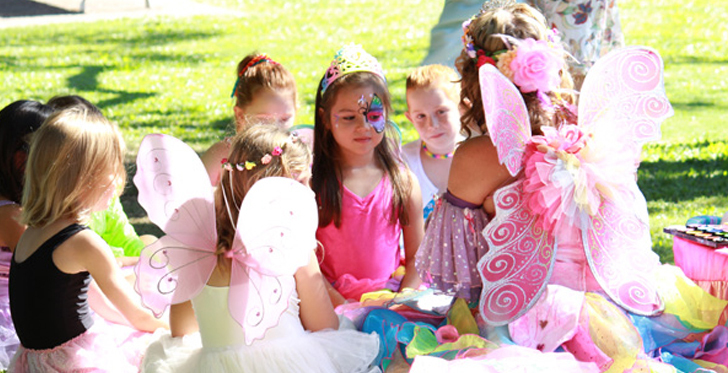 Funtabulous Parties sincerely care about your child having a truly magical experience at their party! 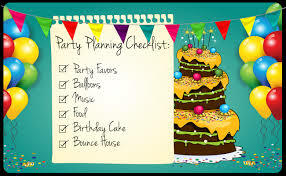 And you too for that matter. 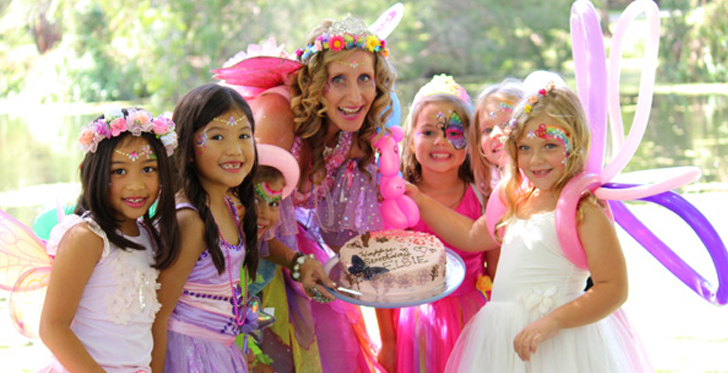 It’s not only the children who should have a wonderful time…. 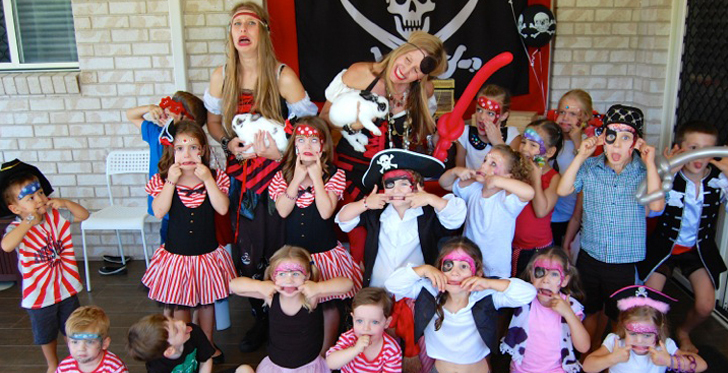 you and your friends should get great enjoyment and relaxation from Kids Parties Gold Coast the Perfect Children’s Entertainer.